What does a green burial entail? Phaneuf Funeral Homes and Crematorium is proud to be part of the ongoing and growing green burial movement for nearly 20 years. More and more consumers are understanding the potential impact the traditional burial industry has on the environment. For example, the metal equivalent to more than 700 Statues of Liberty are buried each year in the 22,000 cemeteries in the United States alone. As we look to reduce our negative impact on the environment in the way we bag our groceries, drive hybrid vehicles, enjoy sustainable seafood, etc., it makes sense that we would have a similar forethought when it comes to planning funerals for ourselves and our loved ones. What is a green burial? Simply put, a green burial reduces many of the elements that have been involved in traditional burials over the previous 150 years. Bodies for green burials do not necessarily get pumped full of embalming fluid. Wooden coffins that will degrade in the earth are often used, in place of metal. This topic has grown so quickly that we put together a free, green burial e-book for your use. The practice of green burials hearkens back to what families did prior to funeral homes. The body was bathed, dressed and placed in a wooden box, shown for friends, and buried on the family land, degrading back into the earth. Phaneuf was the first funeral home in New Hampshire and Vermont to be approved by the Green Burial Council. 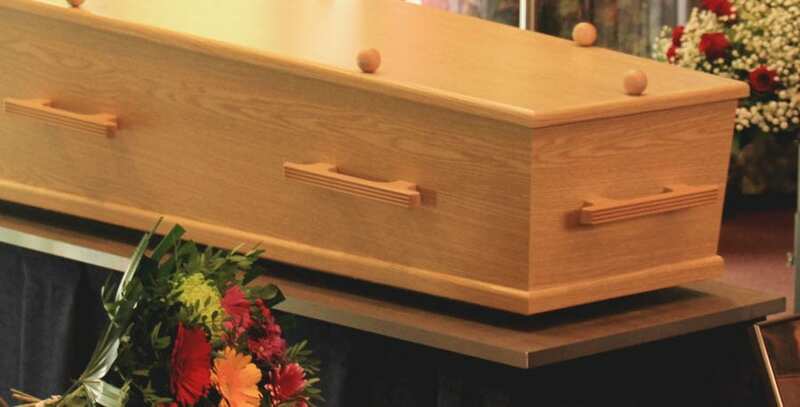 We feature a variety of green services, including body preparation and a willow-branch casket that is compliant with green cemetery regulations. What Makes a Burial Green?